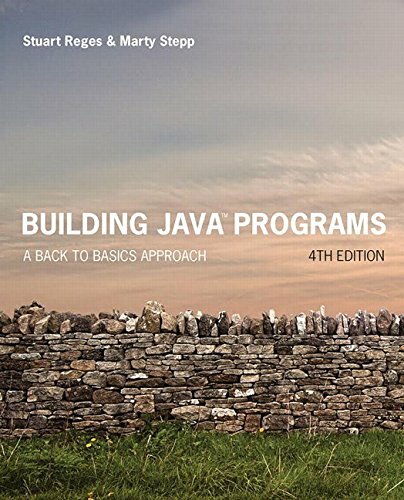 The authors' proven and class-tested 'back to basics' approach introduces programming fundamentals first, with new syntax and concepts added over multiple chapters, and object-oriented programming discussed only once readers have developed a basic understanding of Java programming. Java Speech API Programmer's Guide is an introduction to speech technology and to the development of effective speech applications using the Java Speech API. An understanding of the Java programming language and the core Java APIs is assumed.